A highly digestible emulsion which can be added to foods or liquids. 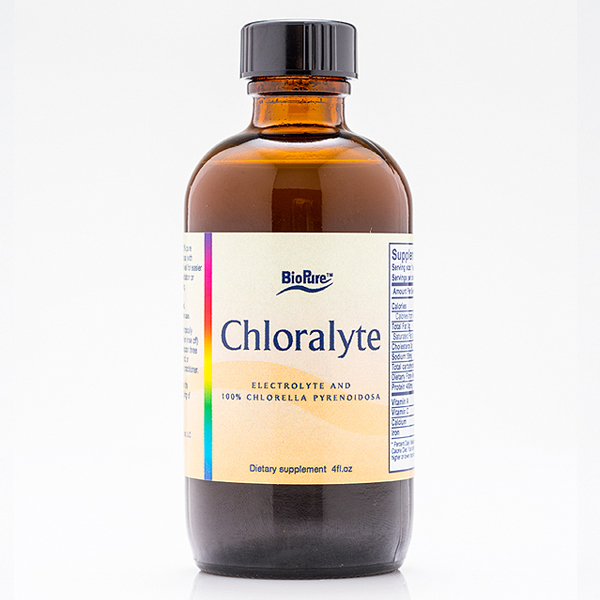 Chloralyte is BioPure’s own formula of 100% pure Chlorella Pyrenoidosa in an electrolyte solution. SKU: 510. Categories: Chlorella, Nutrient Therapy. Tags: Biopure Chloralyte, Biopure Chloralyte Liquid, Chloralyte, Chloralyte Liquid, Chloralyte Liquid 4 fl oz. 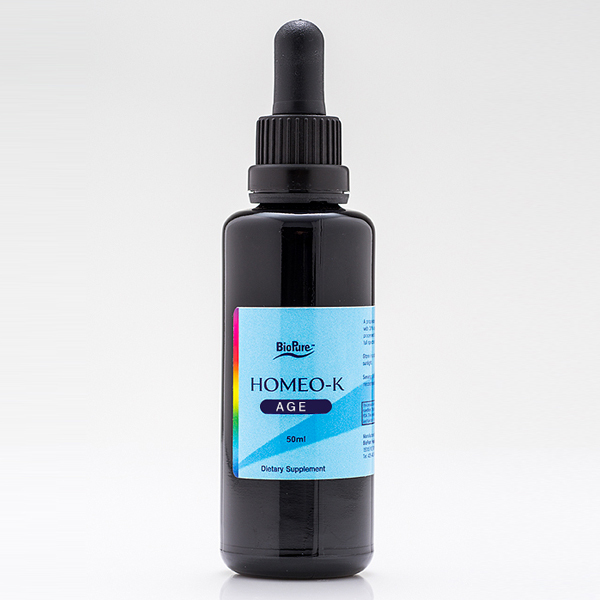 BioPure Chloralyte liquid formulation offered in a 4oz bottle. A highly digestible emulsion which can be added to foods or liquids. 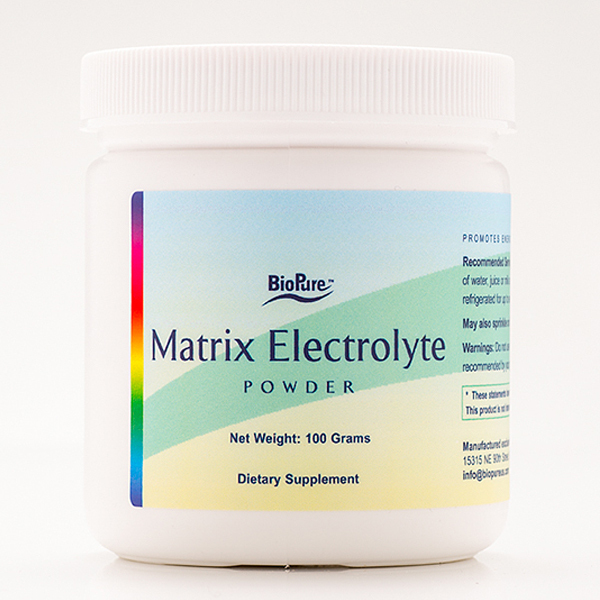 Chloralyte is BioPure’s own formula of 100% pure Chlorella Pyrenoidosa in an electrolyte solution. The stiff structural elements of the Chlorella’s cell wall are cracked for easier absorption using BioPure’s patented sound wave process. This keeps the extra cellular chlorella barrier intact, thus protecting all of the cell’s organelles. It allows for much better absorption of toxins, but is also harder to digest than some other forms of Chlorella. This super nutrient contains 50-60% amino acid content, as well as methylcobolamin (the most easily absorbed and utilized form of B12, B6, minerals, chlorophyll, beta-carotene etc.). 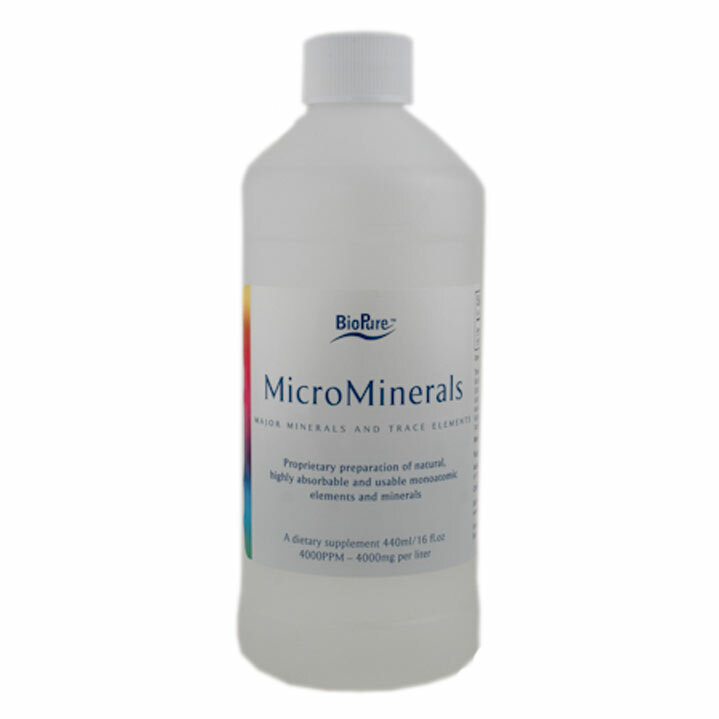 Mixed with electrolytes to support hydration and digestive support.